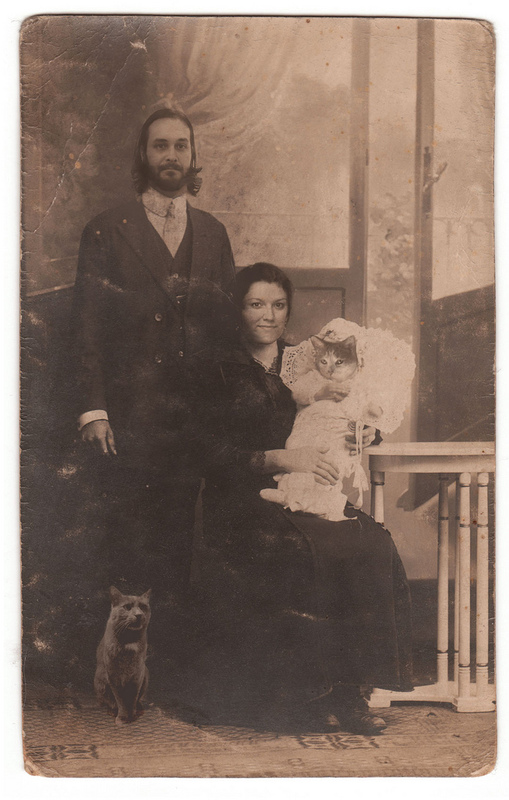 The old photo with the semi-creepy cat children ﻿is our tradition, see the past few years here and here. I love this and I want to do it next year. I wish I were better at photoshop!